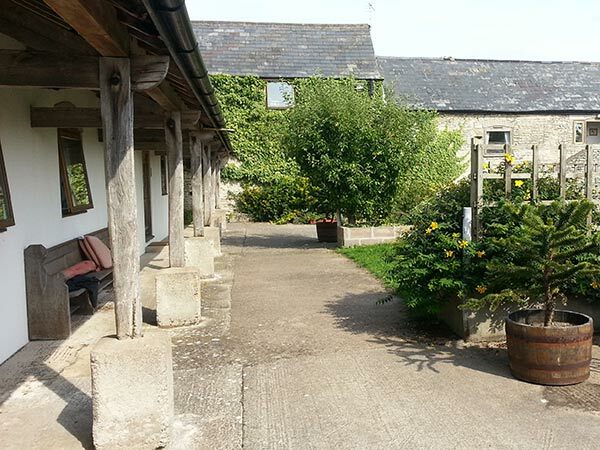 We are situated near the centre of the Vale of Glamorgan, and offer family holiday breaks with our self catering holiday cottages with the bonus we they are set in some of the most beautiful land in South Wales. 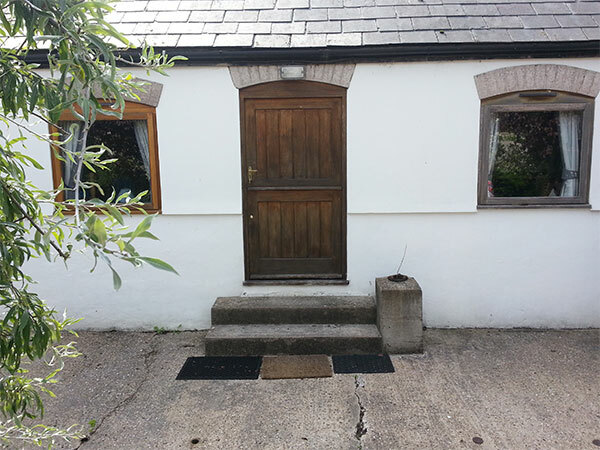 We have some dog friendly cottages and offer a very simple letting system.The self catering cottages are arranged around a safe enclosed courtyard and we have pleanty of parking close by. 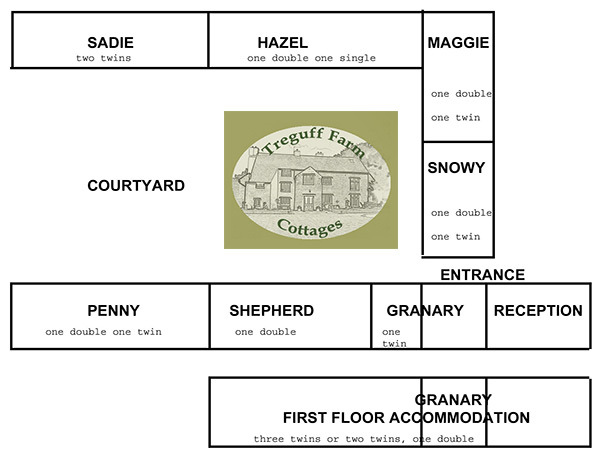 The holiday cottages are stone built and the original buildings date back to the Crimean War. 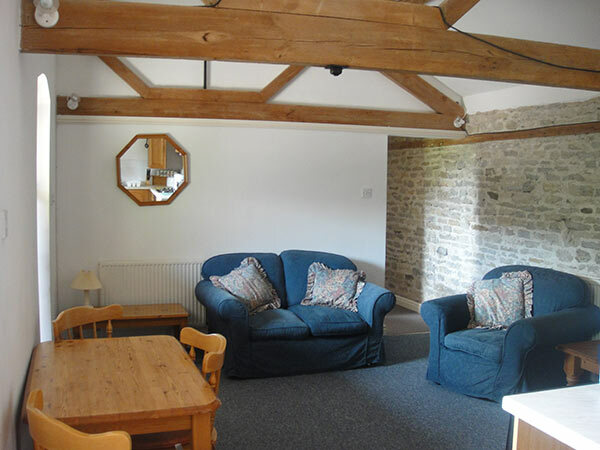 These self catering cottages have fitted kitchens with living room. 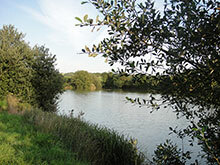 There is a washing machines in the kitchen, Freeview TV, DVD and WiFi broadband. We use the power of the sun with piping hot water from solar heating, plus oil central heating and electricity all in the one price. No hidden costs. 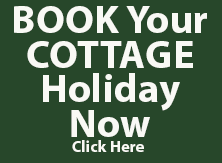 The cottages are open all year round so just give us a ring to arrange your holiday now Tel: 01446 751342. 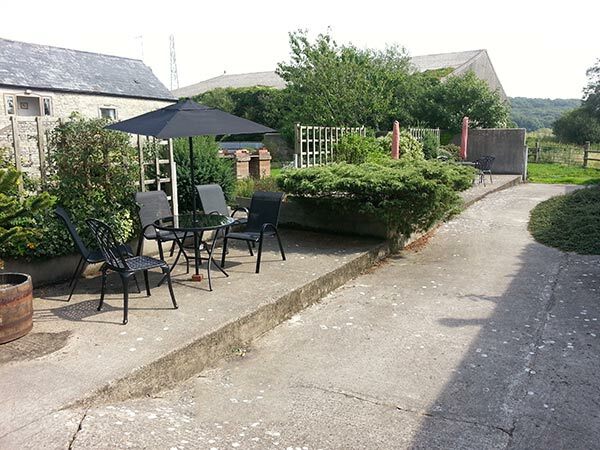 The owners are dog lovers and well behaved dogs are welcome but please give us details at the time of booking.....dogs are welcome!